We use Class F1 calibration weights as Classified by International Organisation of Legal Metrology (OMIL) to ensure that your devices are kept accurate and reliable. Covering most makes and models of balances and force devices choose from our laboratory service or on-site calibration at your premises. We can ensure that your scales are calibrated accurately whether it’s onsite or in our laboratory. We realise that inaccurate scales could mean lost revenue, or may adversely affect product quality, therefore, we have made a significant investment in Class F1 Calibration Weights, as Classified by the International Organisation of Legal Metrology (OMIL). *We are able to calibrate pallet truck scales up to 1.5 tonnes. For scales above this threshold, please call us for more information. 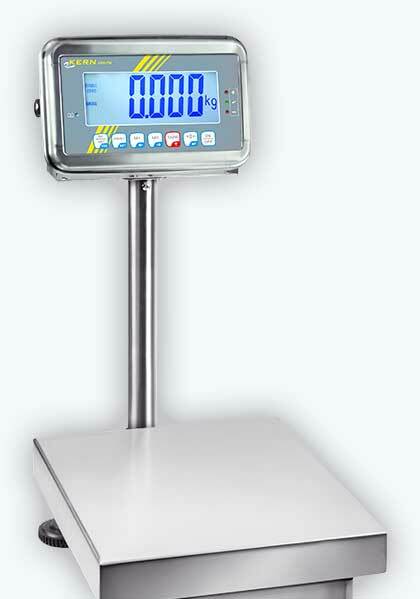 Our team of highly trained professionals are able to calibrate a wide variety of scales. We are able to perform calibrations in-house using our ISO9001 calibration lab; alternatively, if this is not convenient we can provide on-site calibrations at your premises. Furthermore, should the need arise, we are also able to repair test equipment. Sometimes the team may find errors when performing a calibration, once you give us the go ahead, we can repair these faults, calibrate your device and ensure that your test equipment is safe for use and gives correct readings for another year.